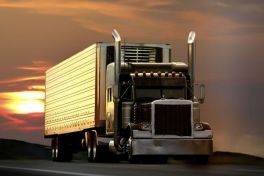 Service, safety and satisfaction in the trucking industry for over 60 years! We are always looking for TOP drivers.Find out the advantages of being a T.G. Stegall driver. 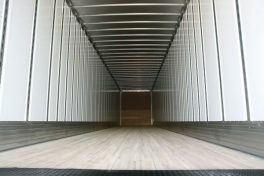 We have containers and trailers for all of your short and long-term storage needs. Welcome to T.G. Stegall – Are you looking for a CDL Driving job in Charlotte NC?